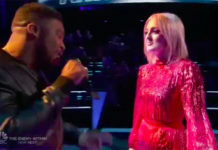 Chris Blue and Vanessa Ferguson from Team Alicia sings a duet of ‘If I Ain’t Got You’ on The Voice Season 12 Top 8 Live Semifinals, Monday, May 15, 2017. 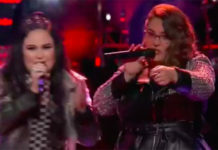 Duet performances will be scored for the first time this season. 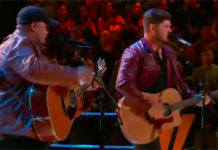 The Voice Top 8 performs live tonight for your votes, results revealed on Tuesday. Half will go home and the rest will move to the finals next week. 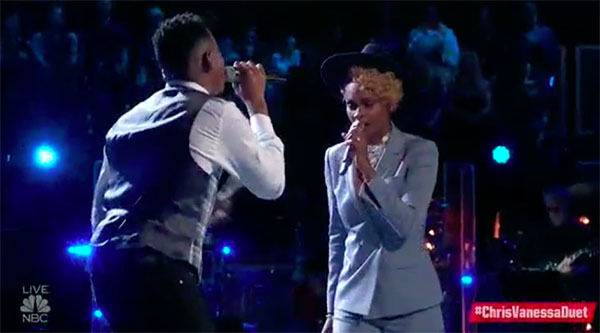 Did you like Chris Blue and Vanessa Ferguson’s performance tonight? Share your thoughts on the comment section down below.